London’s black cabs have long been icons in the British capital. But Mayor Sadiq Kahn is worried that pressure from Uber and other ride-sharing companies is threatening to put the city’s taxi industry out of business. That’s why he unveiled a 27-point plan to ensure that black cabs don’t “go the way of the red telephone box.” Will the plan create a level playing field for competition, or is this just another giveaway to the taxi industry? 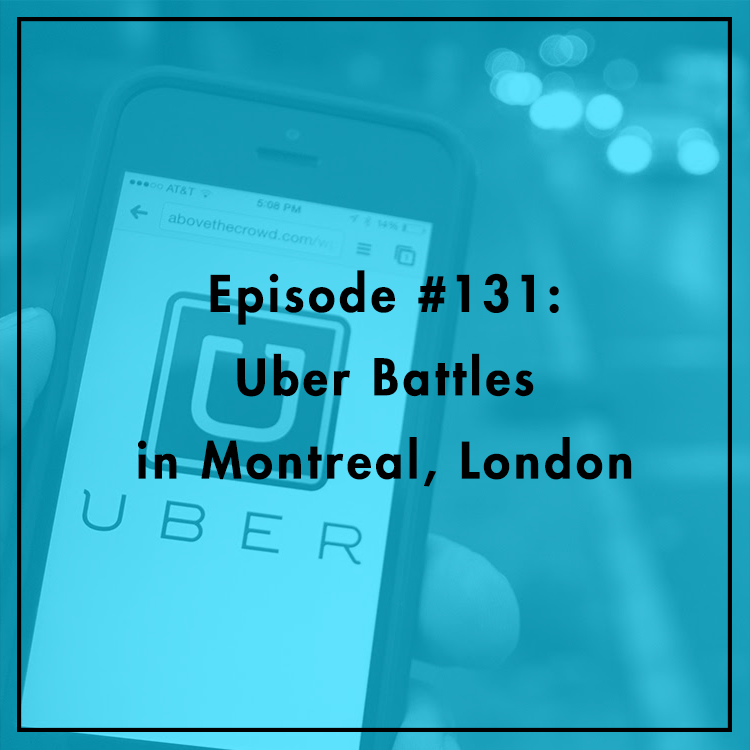 Elsewhere, the Quebec government struck a last-minute deal with Uber to prevent the company from ditching Montreal. Manhattan Institute’s Jared Meyer joins the show to discuss these international developments. For more, see his op-ed in Forbes.